One of my favorite food memories growing up is discovering spaghetti squash with my parents. We all felt similar excitement when we forked the cooked spaghetti-like strands from the squash shell. What a marvel! Back then, we mostly ate our spaghetti squash simply with butter, salt, and pepper. It is wonderful that way, and really doesn’t need much else. Sometimes, though, it’s fun to dress it up. Today’s recipe features Asian-inspired flavors. The extra vegetables and edamame add texture and protein. This can be a side dish or a light meal in itself. The only thing in this recipe that takes time is cooking the spaghetti squash. You’ll need about 30-45 minutes to cook the squash, but the rest of the recipe is a breeze. You can even cook the squash ahead of time if you want a super-fast dish ready at dinner or lunch time. You can check out this post for the basics on how to prepare spaghetti squash. I have a confession, though. Lately I’ve been lazy and just cutting my spaghetti squash in half, taking out the seeds, and throwing it on a rimmed baking sheet to roast in the oven. No water in a casserole dish or covering it with aluminum foil. It works both ways! If you haven’t tried spaghetti squash yet, I hope you’ll give this recipe a try! It’s a great low-carb, vegan dish that is full of flavor. I think you’re going to love it! Sesame-Ginger Spaghetti Squash Bowl–this is a low-carb, vegan recipe that is flavorful and really easy to make! Preheat the oven to 400 degrees. Prepare your spaghetti squash. Cut the squash in half and scrape out the seeds. Place the squash on a rimmed baking sheet, flesh side up. Roast for 35-45 minutes, until the flesh is soft. Allow the squash to cool before using a fork to remove the strands. Meanwhile, in a small bowl, combine the soy sauce, sesame oil, peanut butter, agave nectar, lemon juice (lime juice works, too, but I preferred the lemon), ginger, and Sriracha. Whisk together well. You may also use a small blender to combine if you prefer. Set aside. Combine the frozen edamame and diced carrots. Place them in a steamer basket and steam them over boiling water until the edamame and carrots are crisp-tender, about 10 minutes. Remove the steamer basket and empty the water from the pot. Place the cooked spaghetti squash into the pot you used for steaming the vegetables (just trying to save you an extra dish here…feel free to use a different pot or pan if you prefer) and use a fork or tongs to combine the carrots and edamame with the squash. If you cooked your squash ahead of time and it is cold, place the pot over low-medium heat to bring it back to temperature. Top the squash mixture with the sauce and again use tongs to toss so it is covered throughout. Heat until the squash is hot, if needed. Scoop into bowls and top with sesame seeds and/or cilantro, if using. Serve immediately. Enjoy! ive tried spaghetti squash a few times but never found a super awesome review like this. Must try it. Totally pinning this! I actually have a squash. I may have to try out this recipe. Looks pretty good! I love spaghetti squash and this just sounds so amazing. Pinned to try! I can’t believe I haven’t tried spaghetti squash yet. (I just discovered cauliflower rice.) 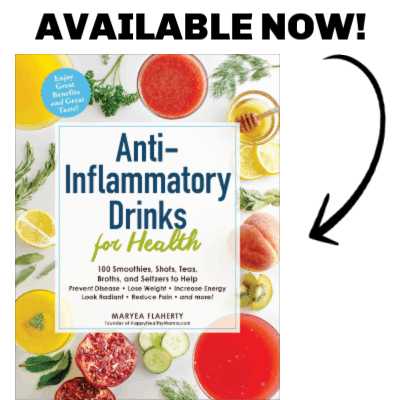 It’s next on my veggie miracle to-do list! Great recipe. This looks delicious. I am still yet to try spagetti squash, but you have definitely inspired me! Thanks, Ashley! I hope you enjoy this. 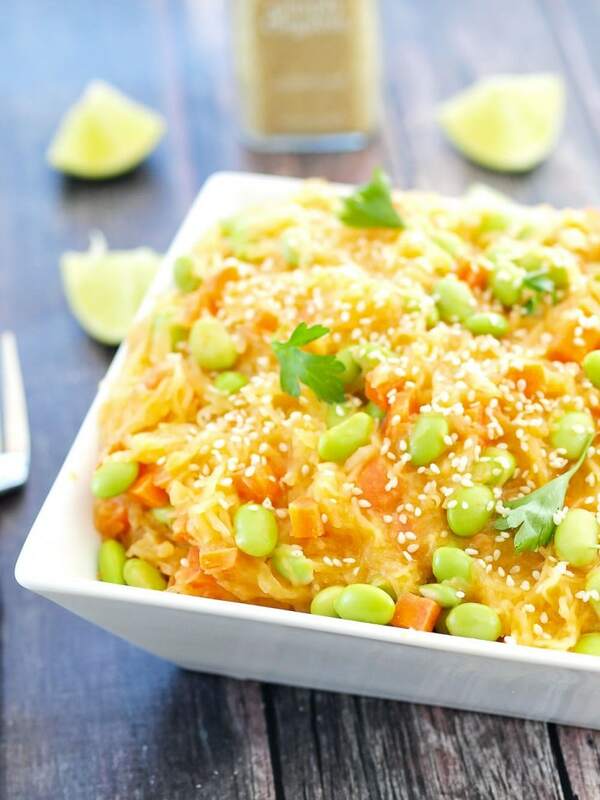 I’ve never seen a spaghetti squash recipe using Asian flavors… such a great idea! Holy yum. I’m making this tonight! I finally bought Siracha so I actually have ALL the ingredients! Yay! I hope you love it. 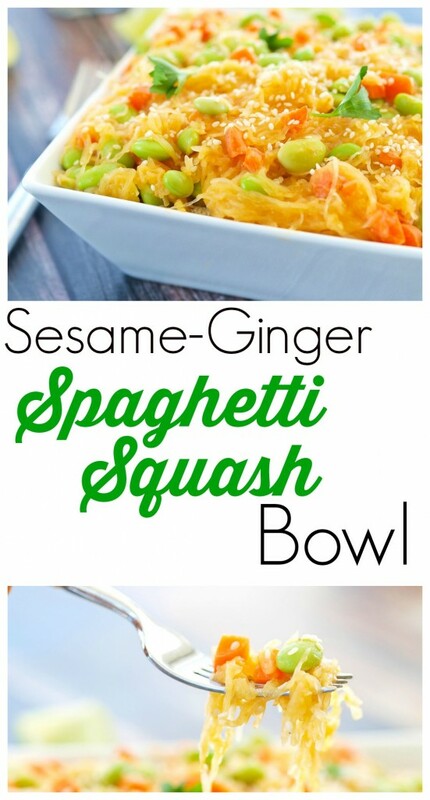 I might have myself try this Sesame-Ginger Spaghetti Squash. I found myself curious about this because you used Asian flavors for it. I’m sure it’s flavorful!